Pulling from techniques and experiences from his time with The Forsythe Company, Spenser will lead the group through tasks designed to promote presence and real-time decision making. 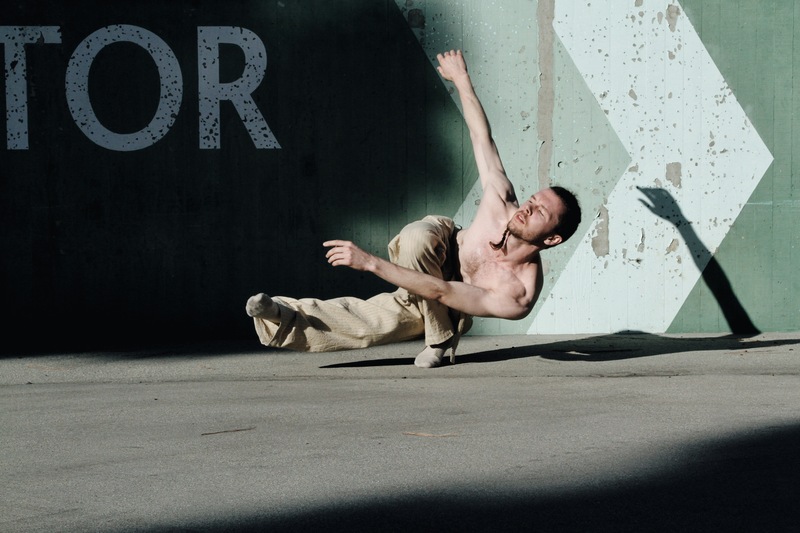 Dancers will explore group dynamics and practice modalities rooted in Forsythe’s work. This is a research-based workshop for the curious dancer. Spenser Theberge, a native of Portland, Oregon, USA, began his early dance training at the School of Oregon Ballet Theater. He continued his education at the Vancouver School of Arts and Academics and Columbia Dance, during which he was named a Presidential Scholar in the Arts and a National Young Arts Foundation awardee. Under the direction of Lawrence Rhodes, Spenser earned his BFA from the Juilliard School in 2009, and graduated as a Princess Grace Award recipient. Following graduation, he began working with the Netherlands Dance Theater 2, under the direction of Gerald Tibbs. In 2012, Spenser was invited to join Netherlands Dance Theater 1 by Paul Lightfoot. During his time at NDT, Spenser created works with Lightfoot Leon, Johan Inger, Crystal Pite, and Alexander Ekman, and danced the works of Jiri Kylian, Ohad Naharin, and Hans van Manen, among others. Spenser has had the privilege of performing all over the world for NDT and on behalf of Queen Beatrix of the Netherlands and the Dutch Royal Family. From 2013-2015, Spenser worked as a guest artist with The Forsythe Company, including the final performances before the company closed. His own choreography has been commissioned and presented at the Gothenburg Opera Danskompani, Place des Arts in Montreal, the Korzo Theater in The Hague, by Hollins University in collaboration with The Forsythe Company, Frankfurt LAB, and Mousonturm, and through residencies in Torino, Italy and at PACT Zollverien in Essen, Germany. His collaborations with partner Jermaine Spivey have been presented by DISJECTA in Portland, Reed College, and Navel LA.. In addition, he is working as a freelance teacher, performer, and choreographer throughout Europe, Asia, and the US.